An article on this topic was recently published on the FIA website. The use of drones is rapidly growing in popularity. Individuals, companies and even governments have come to realise that drones have multiple uses. Drones can access places where man cannot reach in a very efficient manner. The benefit of the use of drones has now also been realised by the insurance industry. In support of claim investigations, especially in disaster areas, drones can access structures that are cut off from road traffic or too high to allow easy access. As a result, insurance firms can quickly document the scene without interfering with clean-up operations or exposing investigators to potentially hazardous materials; as well as providing data on risk factors associated with the damage. In a recent media release by Indwe Risk Services, Peter Olyott, CEO, explained that any insurer, irrespective of the geographic location, needs to be able to better assess risk. He mentioned that this is one of those fundamental principles tightly integrated into the very business of the organisation. 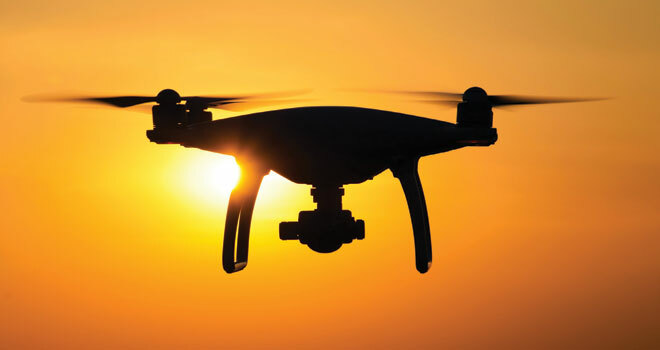 Drones turn the traditional way of doing this on its head, and literally provide a birds-eye view of the property or business that needs cover. Click here to read the article “Insurers to drive change through drones” as published on the FIA website.